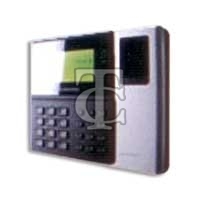 TRIAD CONTROL EQUIPMENTS PVT.LTD brings you an extensive range of electrical and electronics equipments. 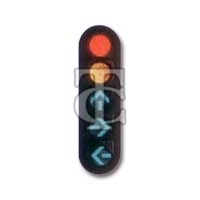 The variety of our products includes Magnetic Proximity Switches, Traffic Signal Light System, Rail Road Crossing System, Audio Visual Alarm, Parking Barrier, Video Security System; Access Control System etc. All our products are made using high quality raw materials, which are procured from the most reliable vendors from all over India. The electronic products that we offer are highly durable and precise because of which they are extensively used in various industries, households and also in public places like platforms etc. We are proud to be counted amongst the most prominent Importer and trader for the electrical and electronics items. Our aim to provide premium quality products, within the given time, has earned us appreciation from the clients. Also, our customers are eased by the customized services that we offer. 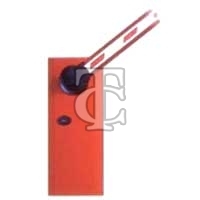 The prices at which our products are available are highly competitive. © Copyright 2010 - 2010. Triad Control Equipments Pvt. Ltd.